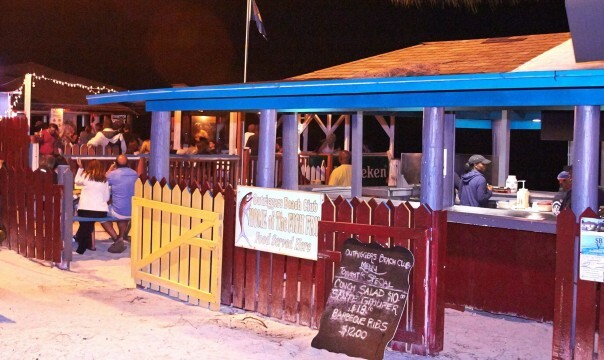 Grand Bahama Island is one of the most popular, family friendly islands in The Bahamas. We’re home to unique world-class resorts and boutique hotels nestled among miles of beautiful beaches, nature preserves and emerald-green seas. Our variety of cultural experiences and ecological wonders makes Grand Bahama the ideal place for all types of nature-based activities. 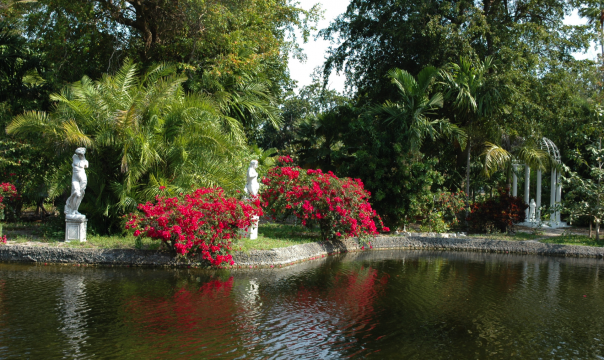 The Lucayan National Park has great historical and cultural significance. The Lucayan Caverns—over six miles of caves, caverns and charted tunnels—is one of the longest underwater cave systems in the world! Part of the protected park is Gold Rock Beach, which supports Grand Bahama's mangrove ecosystem and features a spectacular variety of tropical vegetation. The UNEXSO Dive Center is located in Port Lucaya area, within walking distance of Pelican Bay at Lucaya. 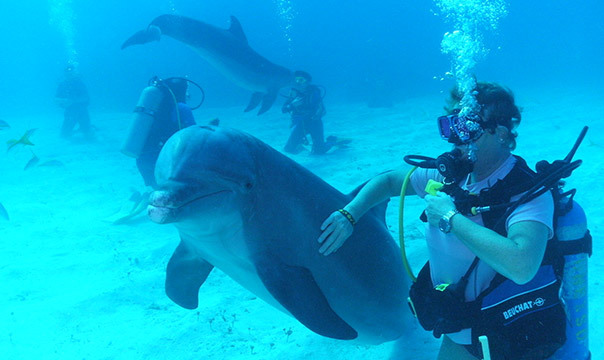 UNEXSO provides a variety of activities for both experienced and non-experienced SCUBA divers, as well as various "swim with the dolphins" experiences. Some activities require a one-day advanced registration. Don’t be left disappointed—plan in advance! The Port Lucaya Marketplace is a 12-acre beachfront complex located on a tiny peninsula outside of Freeport, Grand Bahama Island. 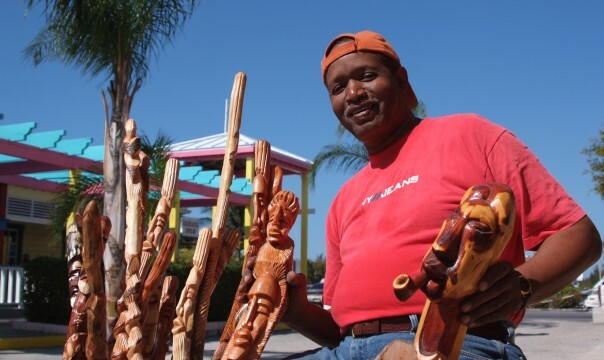 It features authentic Bahamian treasures, including retail shops, restaurants and bars, straw vendors, hair braiders and artisans. Plus, you can also see everything from Karaoke to a traditional Junkanoo show at Count Basie Square.